Coworking, hotdesking and private offices welcome businesses of all shapes and sizes to this hybrid space. Enjoy QUIRKY FURNISHINGS, access to a GYM and ROOF TERRACE and even an on-site bike repair shop! Flexible terms available. 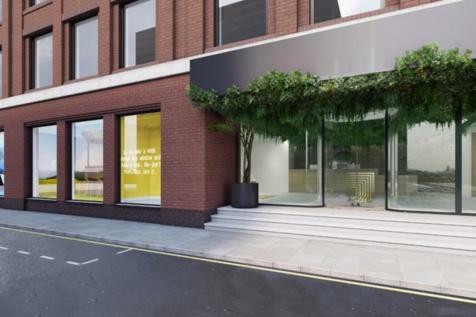 This stunning building is conveniently located in the heart of the City holding stylish and contemporary facilities any business would be proud of. A gym studio, cycle storage and showers make this spot ideal for all the fitness individuals. 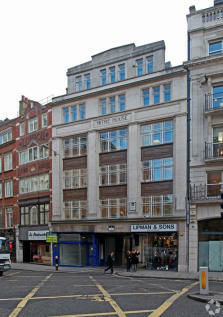 Flexible Serviced Offices to Rent in (Blackfriars-EC4Y). Occupy a private office or co-working space on flexible terms to suit your business requirements. Price includes rent, service charges, business rates, utilities & more. 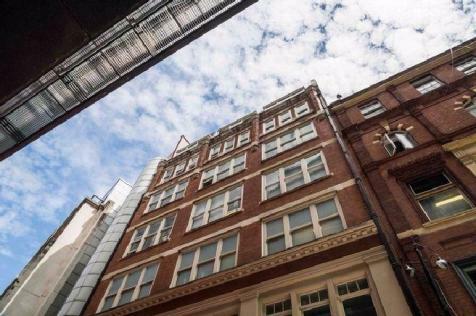 This STUNNING workspace is right next to Cannon Street underground station and contains a GYM and BIKE REPAIR shop. 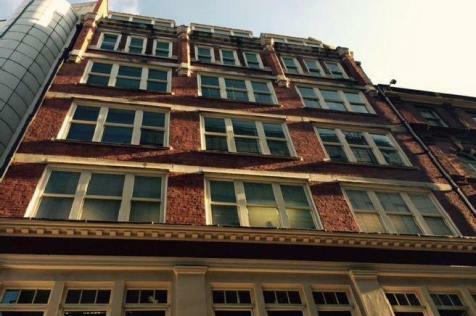 The building's facade boasts a stylish glass atrium and is complete with an extensive rooftop terrace. 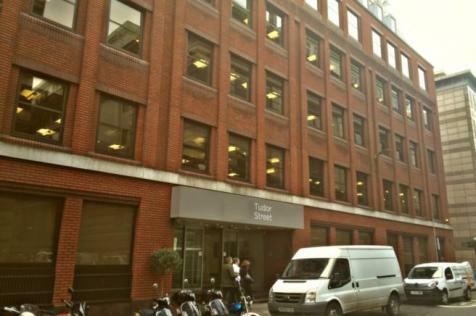 Serviced Office Space to Let in (Blackfriars-EC4Y). Benefit from flexible terms and an all-inclusive price, covering rent, service charges, business rates, utilities & more. Furnished private offices and co-working spaces are available. This spacious, modern business centre has a truly unique and inspired interior theme designed to boost productivity, wellness and happiness. With spacious lounges, serviced conference rooms and dining areas available on demand. 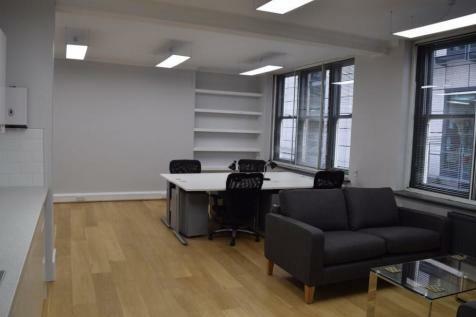 Flexible Serviced Office Space to Rent in (Blackfriars-EC4Y). Rental price includes service charges, business rates and additional extras. 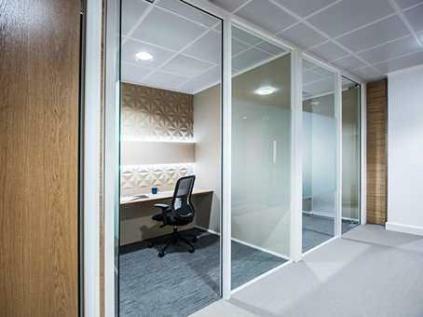 Fully furnished private serviced offices & co-working options are available on flexible terms. 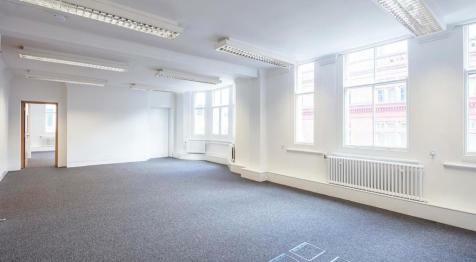 A fabulous service office space is available to rent on flexible terms in the heart of the city. Consisting of truly unique and inspired interior designed to boast productivity, wellness and, above all, happiness. 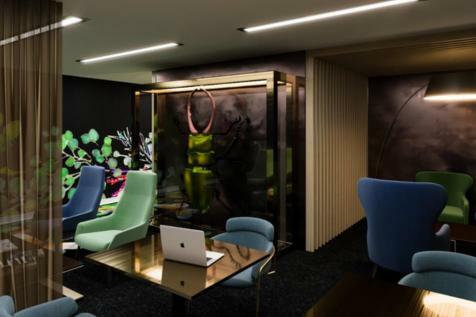 This highly sought after work hub in the heart of the city offers STUNNING SPACES in which to work and play. 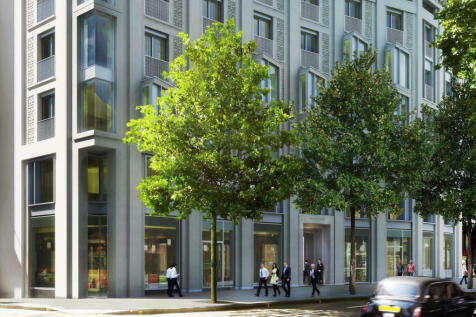 More than just a workspace, occupiers benefit from access to a GYM, ROOF TERRACE and collaborative kitchens. 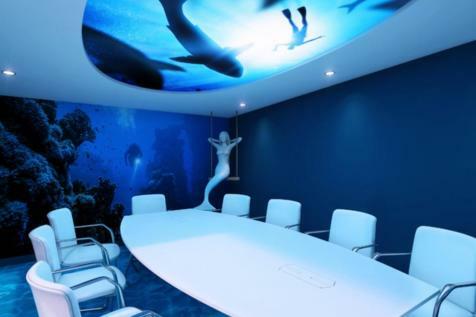 THE BEST FLEXIBLE coworking. Come and see us today and start working inmediately. One price, all included. high speed internet , refreshments, coffee, tea,etc......click now !! !